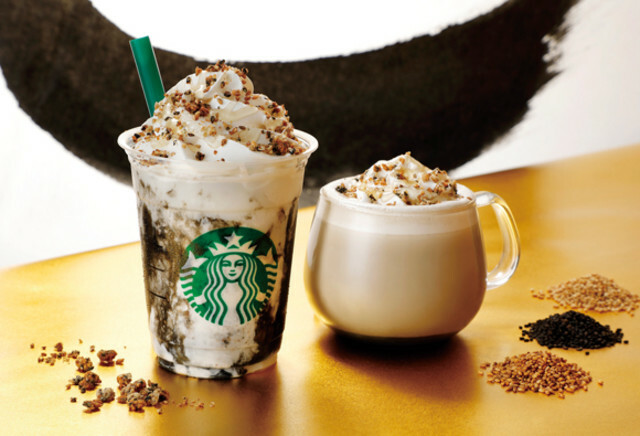 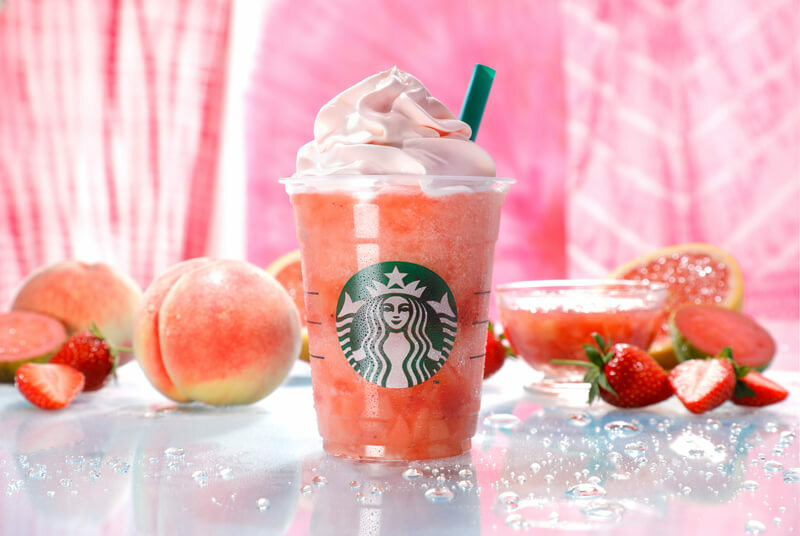 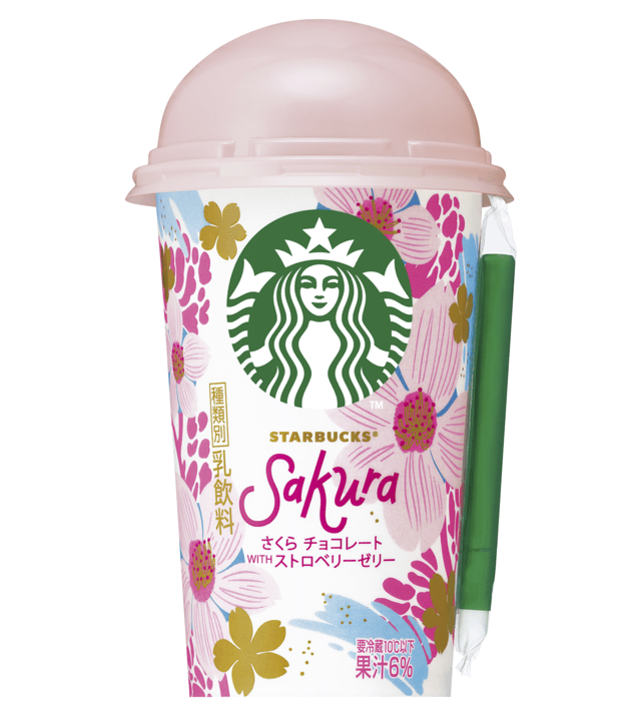 New Limited Edition Starbucks Japan Drink! 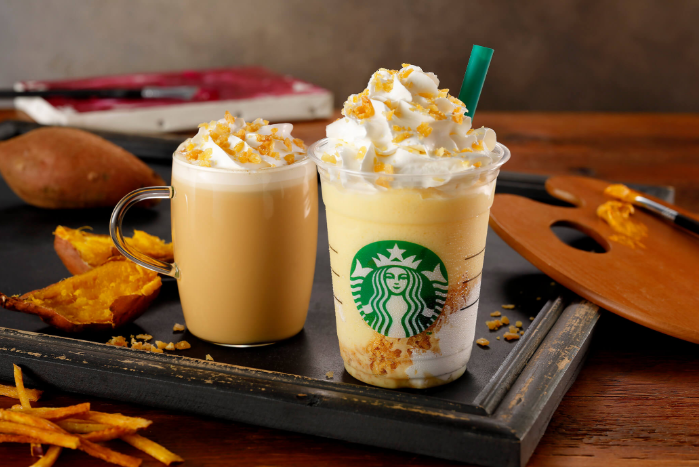 Crispy Sweet Potato Frappuccino! 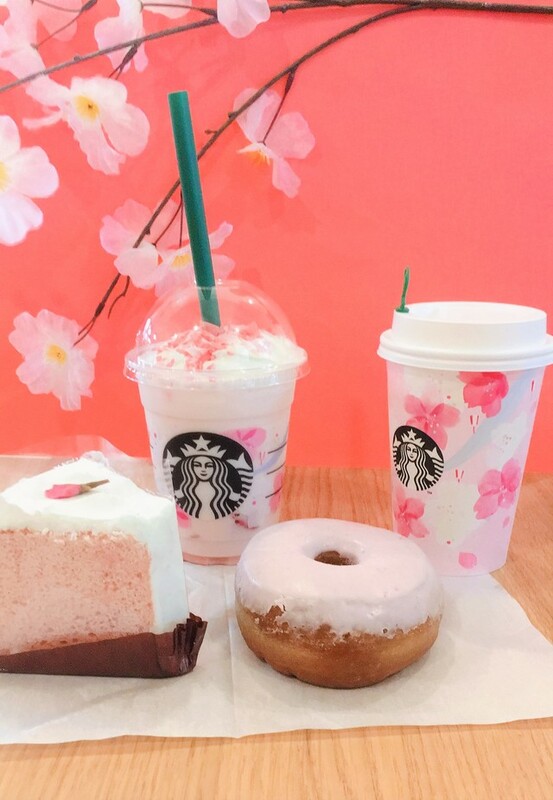 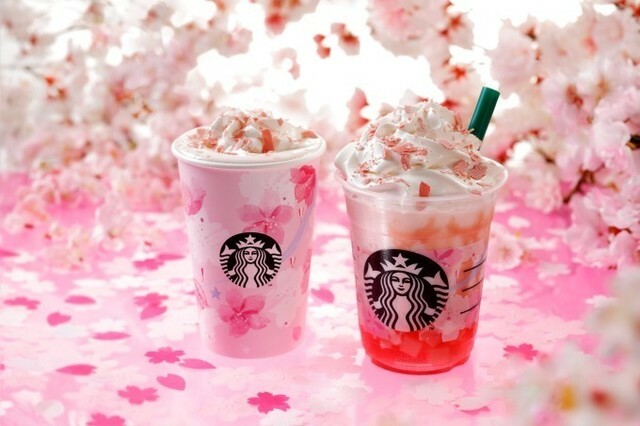 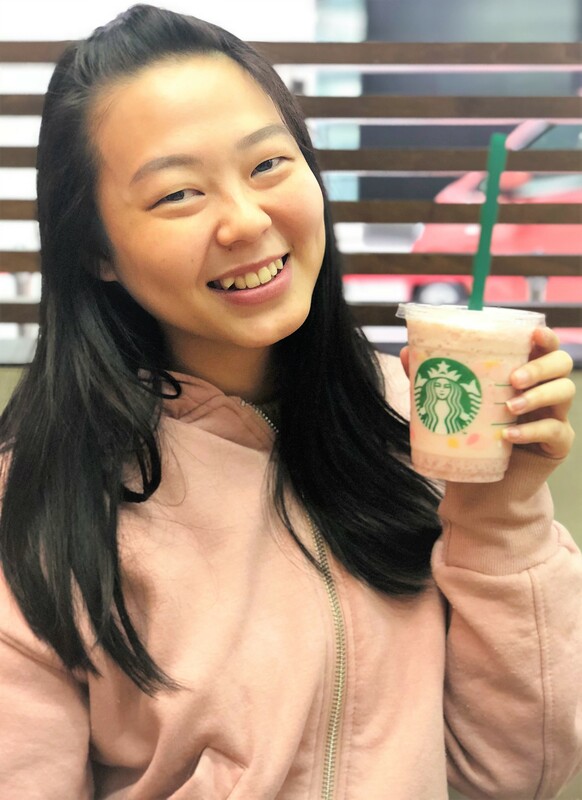 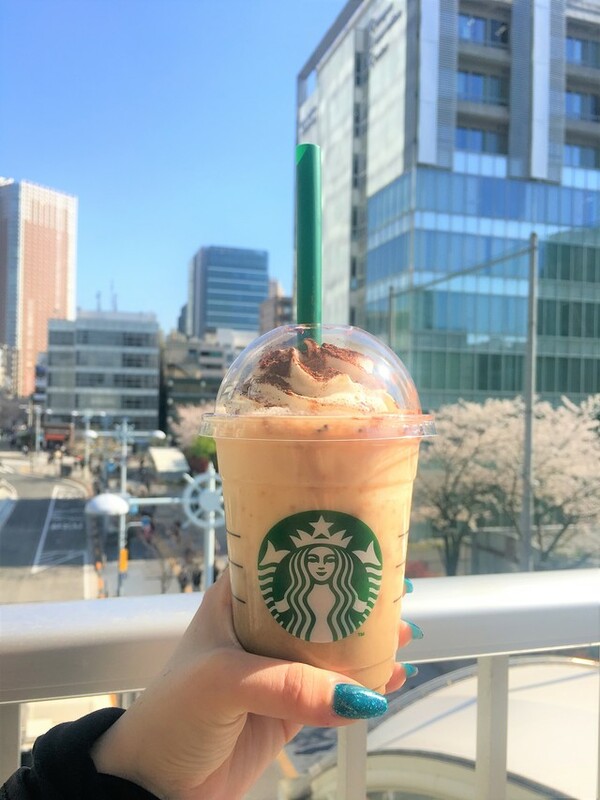 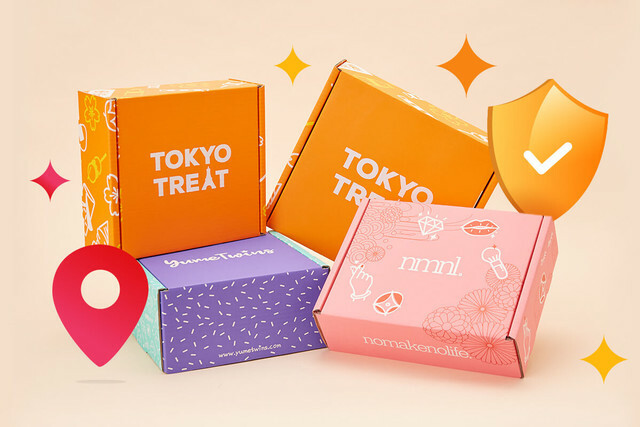 TokyoTreat Tries Out Sakura Starbucks 2018!